Honey Thai, Caramel with Nuts (Snickers!). 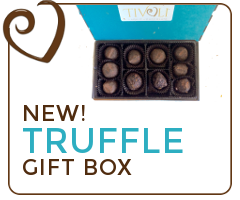 At Tivoli Chocolate we are proud to be truly gourmet. 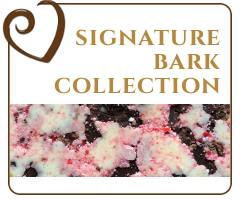 We source quality ingredients that are the highest quality from around the world and carefully hand craft each batch of our gourmet chocolate to perfection. Our innovative products are flavor combinations that you won’t find elsewhere, transitioning our products into I LOV IT reactions to our mouthwatering delicacies. From sweet to savory, mild to spicy, we have a flavor profile for any palette. If for any reason you don’t like a flavor that you purchased let us replace it for you with one of your favorites in your next order. All natural. No preservatives. 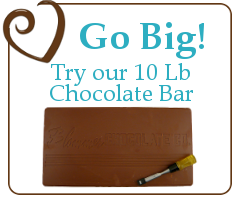 These chocolates are meant to be consumed, savored, and shared. While they will last for about a year most of our customers tell us they last one day. 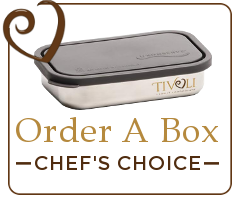 So, if you are looking for a ‘party in your mouth’ order the Tivioli Signature Sample box. 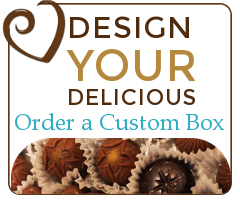 If you know what you want simply tell us how to pack your customized order. We know of no other handmade chocolates that offer one-of-a-kind combinations that will satisfy the most discerning chocoholic. Copyright © 2019 Tivoli Chocolate | Theme by SiteOrigin.